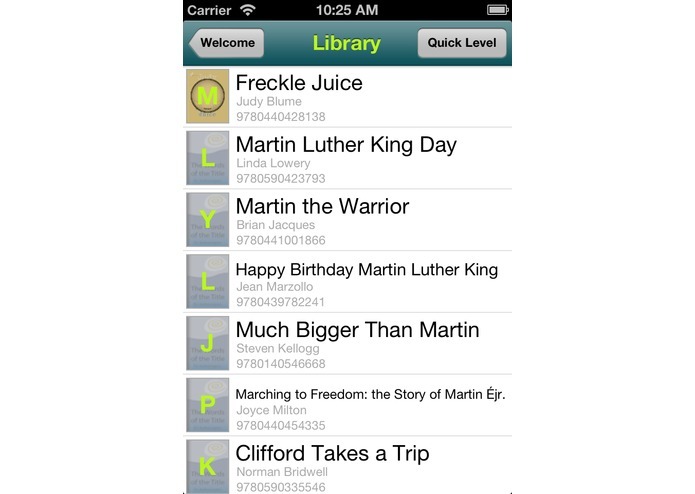 BookLeveler allows educators, parents, and students to scan ISBNs, search by title author, or ISBN to find an A-Z Reading Level. 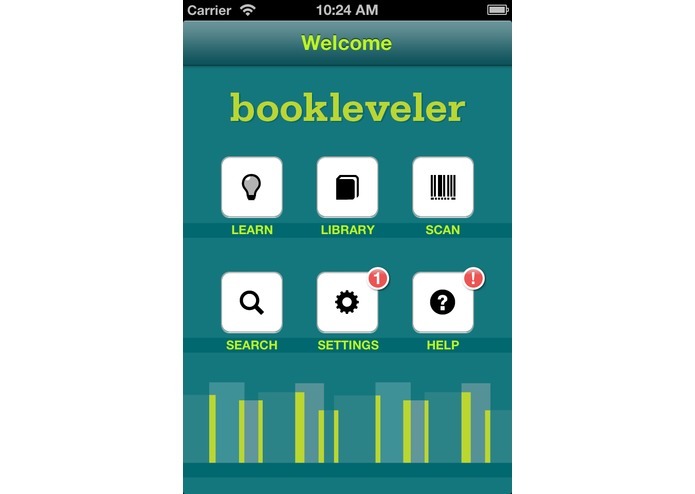 BookLeveler v3.0 introduces the Leveling Badge – an interactive manifestation of reading levels. 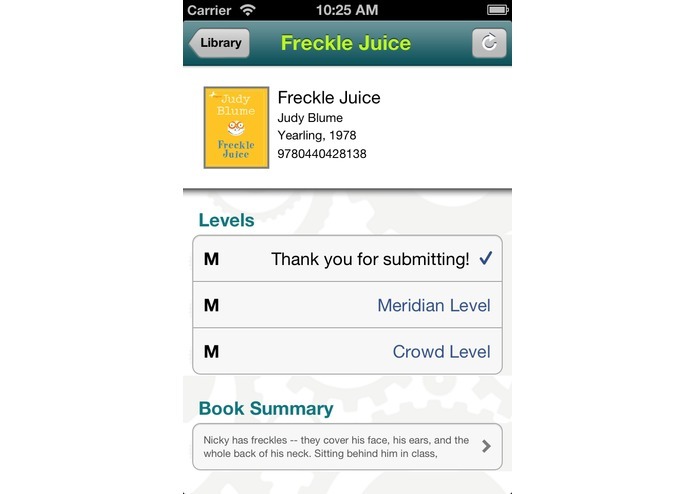 Powered by collaborating educators using BookLeveler, Unbound Concepts’ language processing engine, combines crowd-sourced levels with advanced Natural Language Processing to automatically determine the reading level of a book. 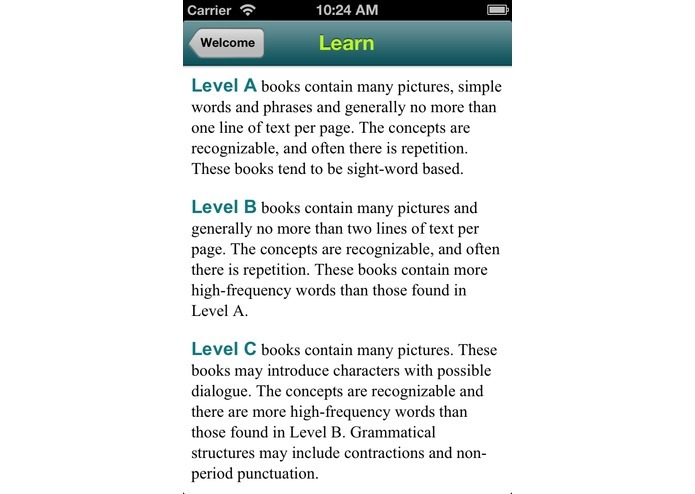 Unbound Concepts also produces Indicants of a reading level – common elements found (or not found) in a book that are strong suggesters of reading level. 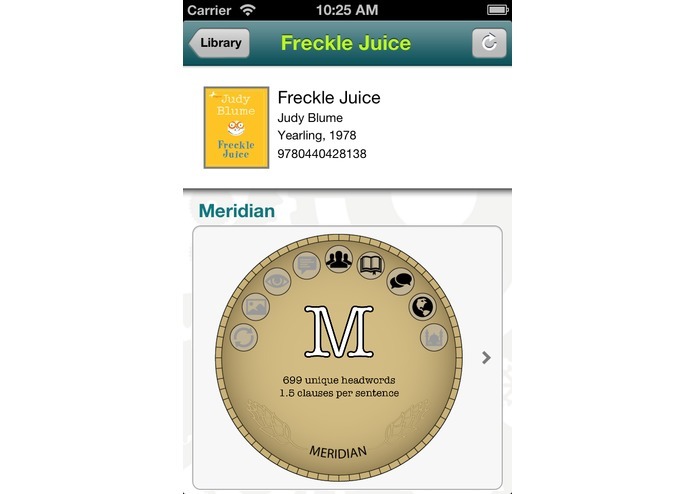 Several Indicants, such as repetition, knowledge building, and strong relationship of images to text, align directly with Common Core State Standards textual complexity demands. *We're collaborating with publishers for our next version which will include purchasing power for teachers, principals, literacy coaches, and curriculum buyers to buy leveled resources that will align with their needs.